The Russian Orthodox Church is planning to clarify its position regarding the recognition of the remains of Tsar Nicholas II and his family members who were murdered by the Bolsheviks shortly after the Russian Revolution, Patriarch Kirill of Moscow and All Russia said on Thursday. Addressing members of the Holy Synod in the Ukrainian capital of Kiev, the patriarch said he had received “very important information” from New York about the circumstances of the tsar family’s murder in July 1918. “I suppose these circumstances will help us define our position, including that related to the so-called ‘Yekaterinburg remains,’” the patriarch said, without specifying what kind of information he had obtained. He said he intended to share the materials with members of the Holy Synod and work out a unified position on the issue. 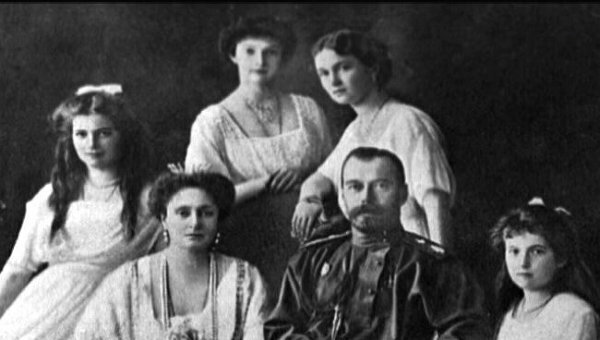 The Romanov family – the last Russian tsar Nicholas II, his German-born wife Alexandra, their four daughters and son – and several servants, were shot dead by the Bolsheviks in a basement in the Urals city of Yekaterinburg in the early hours of July 17, 1918. 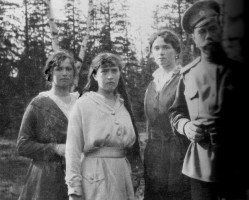 The remains of most of the murdered tsar family members and their servants were discovered outside Yekaterinburg in July 1991 and buried in the Cathedral of Saints Peter and Paul in St. Petersburg in the summer of 1998. 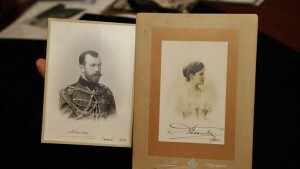 In 2007, seven years after the murdered Romanovs were canonized in 2000, two bodies that had been missing – the daughter and son of tsar Nicholas II – were discovered near Yekaterinburg. 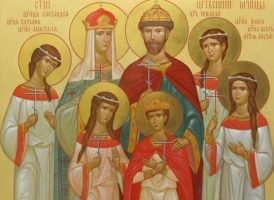 DNA tests confirmed that the discovered remains were authentic, but the Church has so far refused to recognize their authenticity. It instead favors the version put forward by the original investigator, Nikolai Sokolov, who argued back in 1919 that the Romanov family’s remains had been completely destroyed.